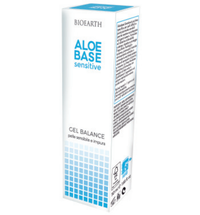 High-quality, intensive care for very dry, irritated, reddened & flaky skin. The occurrence of atopic dermatitis has increased considerably in recent years. Approximately 10% - 20% of children and 15% - 25% of adults suffer from this skin disease. Today, atopic dermatitis is treatable without the use of cortisone. Does your atopic dermatitis treatment give you the desired effect? 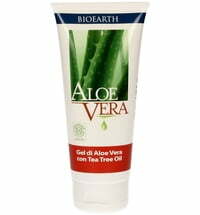 If you or your loved ones suffer from the effects of atopic dermatitis you are certainly aware that it is a rather painful diseases that makes life unbearable in many circumstances. It can affect your self-confidence especially if it is visible on your face, hands and other exposed areas. Perhaps you are unsatisfied with the results of your current treatment care or are you familiar with the following issues? 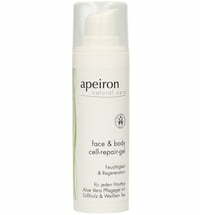 Your current creams are unpleasant on the skin and absorb very slowly - the application is simply uncomfortable? You are concerned about artificial ingredients and chemicals and experience side effects? Would a more natural alternative be more suitable for you? You have had numerous visits to the doctor and experimented with different products that proved ineffective? Aquatadeus is the natural alternative! The curative water from Öblarn, a region in the Austrian Alps, is a purely natural product with a very low pH value of approximately 3 and exceptionally high sulphate content of 3112 mg/L. Decades before the medicinal spring was visited by people with eczema and other skin problems and in recent years it was rediscovered. This curative water is now available as the main component of a skincare line that treats atopic dermatitis. This line of skincare products are free from silicone oils, parabens and paraffin oils. They are suitable for the whole family and are safe to use on the delicate skin of babies and children, as well as pregnant and nursing mothers. Moisture is the key for anyone suffering from atopic dermatitis - Aquatadeus skincare products absorb quickly and almost instant relieve itchiness and irritations. The studies conducted at the Department of Dermatology and Venereology at the Medical University in Graz have verified a long-term, positive effect with patients suffering from atopic dermatitis. The Aquatadeus Cream is extremely soothing and and offers intensive care to very dry, irritated, reddened and flaky skin. 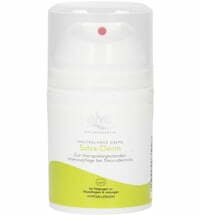 This cream is enriched with high-quality active ingredients and is free from cortisone to relieve itchiness. 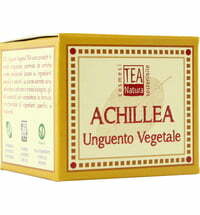 It offers anti-inflammatory properties and promotes healing while stimulating skin regeneration. 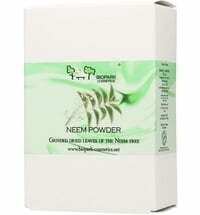 The cream increases the skin's moisture and fat content, soothing and protecting it by strengthening the barrier. 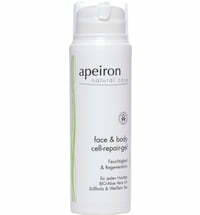 The conditioning components form an invisible protection film on the skin that counteracts dryness. The Aquatadeus Cream is preserved using pentylene glycol (= bivalent alcohol). Micro organisms are prevented from multiplying at certain concentrations. However, unlike other alcohol types, pentylene glycol does not have a drying effect on the skin. Instead it supplies the skin with additional moisture. 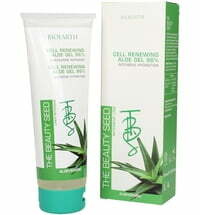 Application: Apply generously to affected areas of the skin every morning and evening. It is recommended to first spray the Aquatadeus Medicinal Water on the affected areas and let it dry. Then follow with the Aquatadeus Cream. The cream is suitable for long-term use. During the first few days of treatment it is unlikely that visible results are achieved. 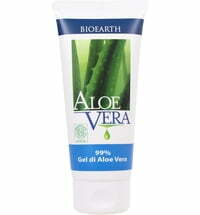 Some users have observed that the skin problem worsens during the first two weeks. The skin will normalise with regular use. Note: The Aquatadeus Cream contains a chemical emulsifier therefore it is not a natural product.